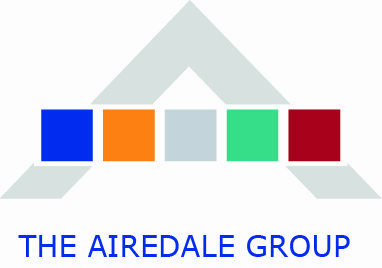 Employing over 280 qualified staff and operating from 8 offices, The Airedale Group is one of the largest and most successful companies in the UK that specialise in the design, manufacture, installation and service of both commercial catering and laundry facilities, with a Group turnover in excess of £42m. On an average year we deliver over 600 projects, the vast majority of them having been designed and specified by ourselves. We are able to work within the BIM Environment. The Airedale Group has 10 complementary divisions that focus on three core services: design and build; manufacturing and service and maintenance. 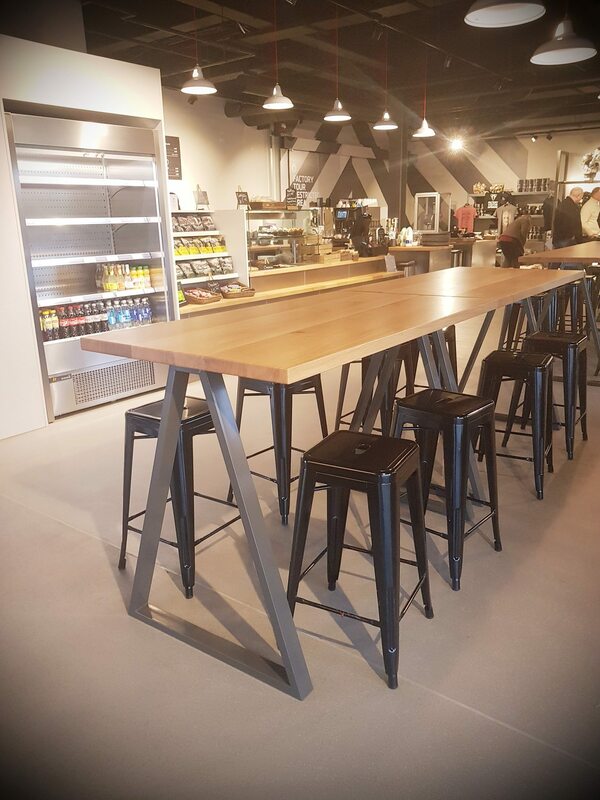 We can deliver every aspect of any commercial catering project within the one Group. 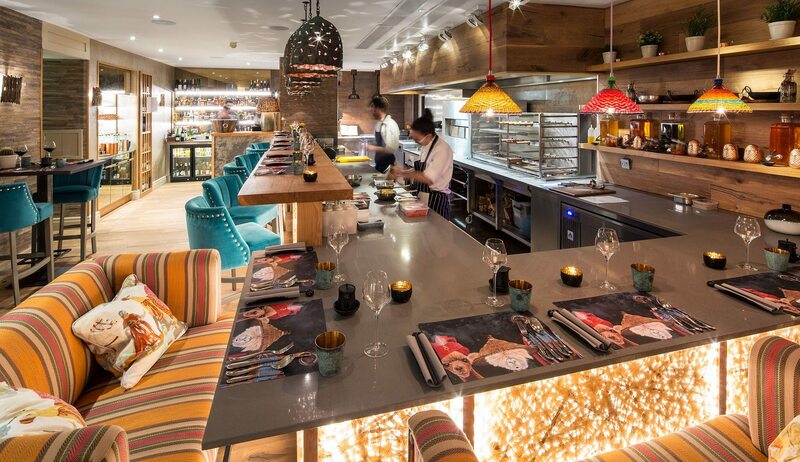 This includes full M&E services and minor building works-often referred to as turnkey. Our service and maintenance division Airedale Technical Care is one of the largest independent providers in the country; our national service centre operates 24/7, 365 days a year and responds to an emergency call on average once every couple of minutes. Asset management is another key service. We currently manage over £200m worth of assets for our clients and we are set to launch our Advanced Asset Management Tool Lighthouse this year.